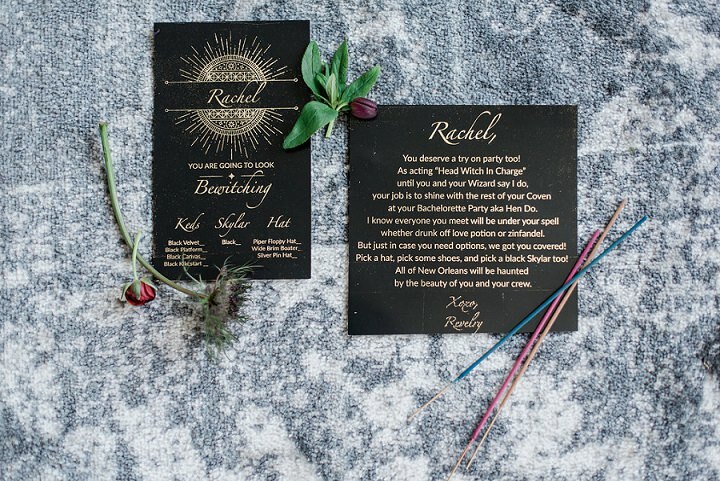 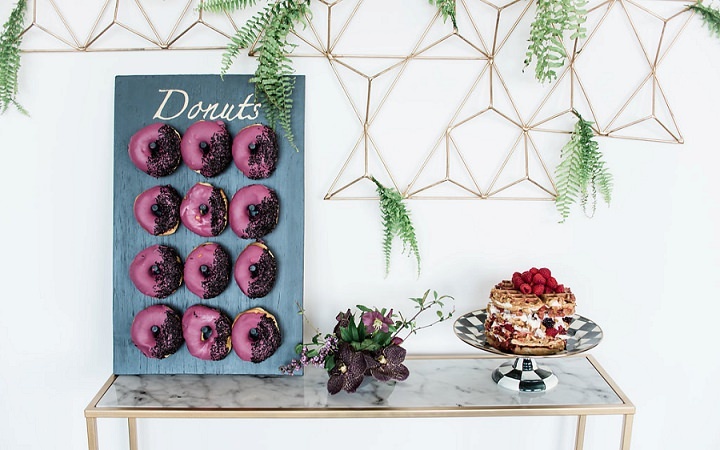 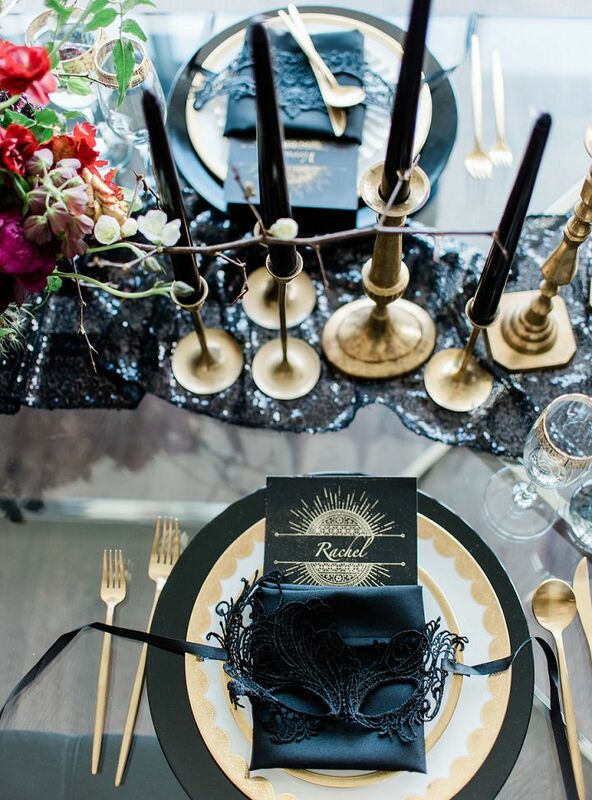 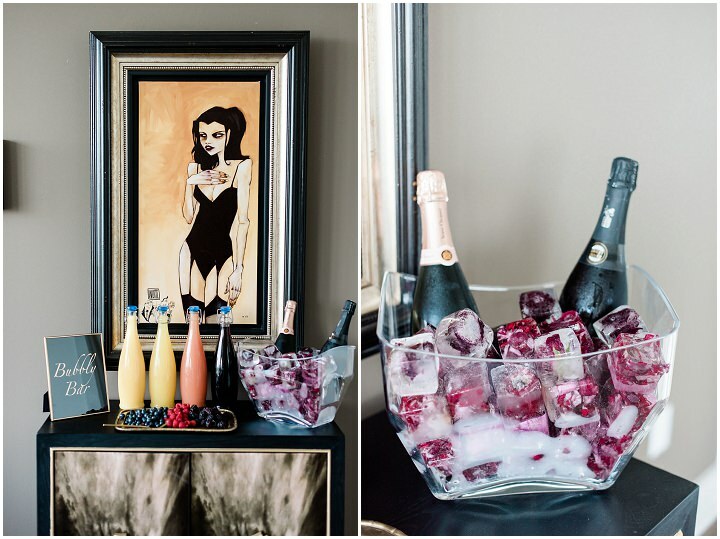 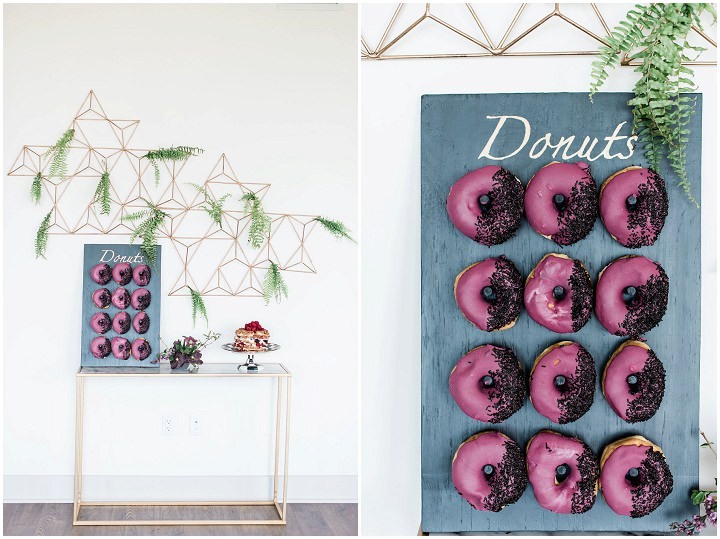 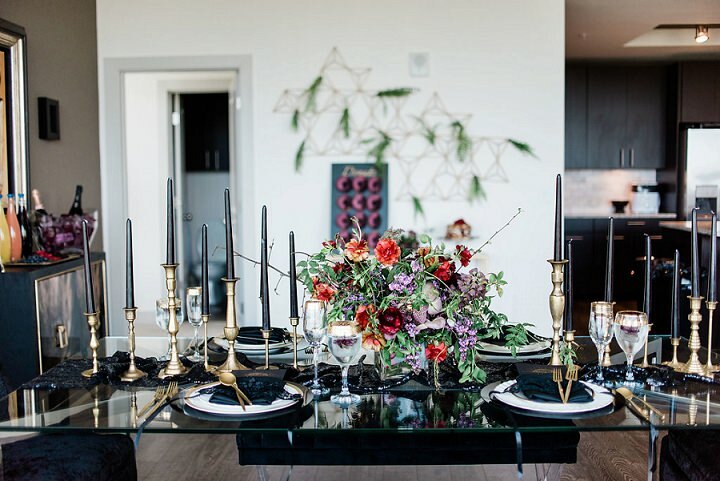 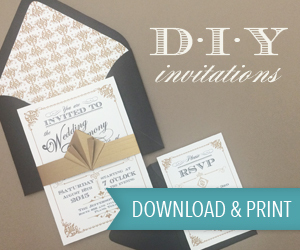 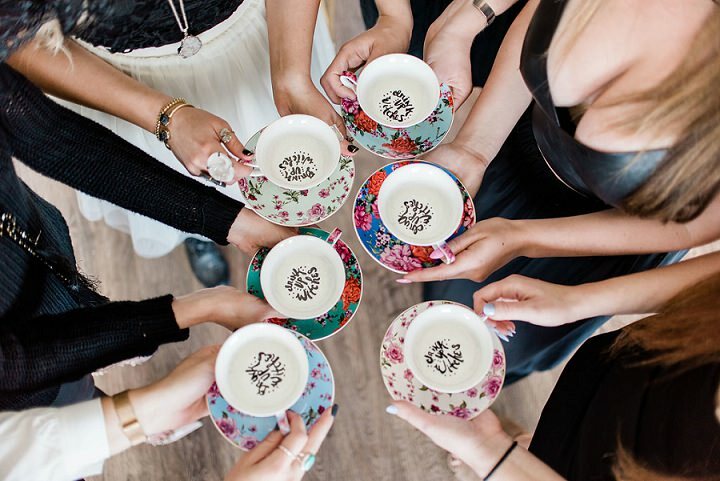 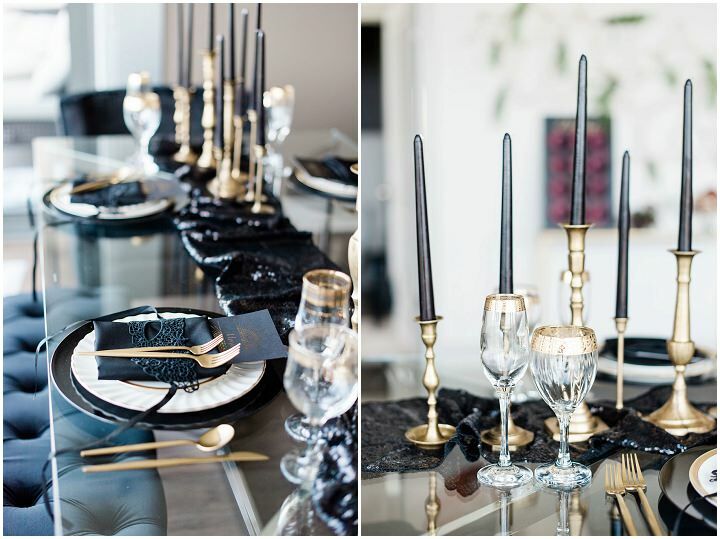 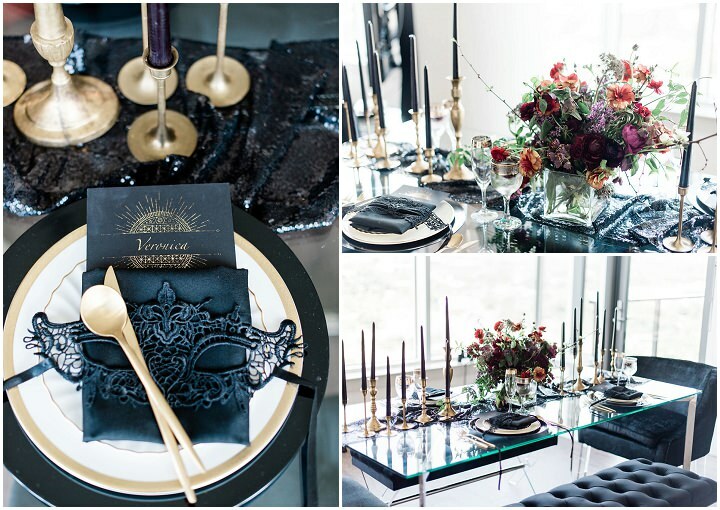 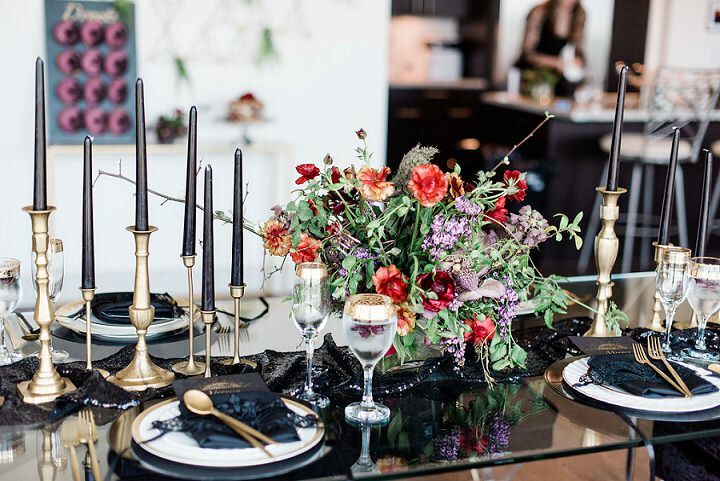 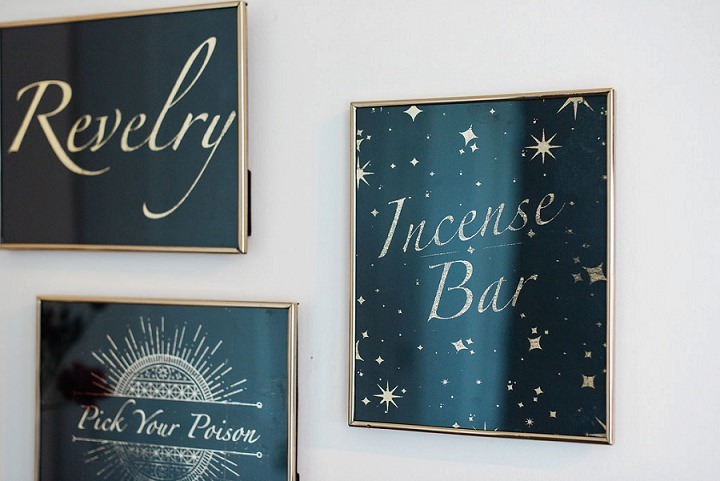 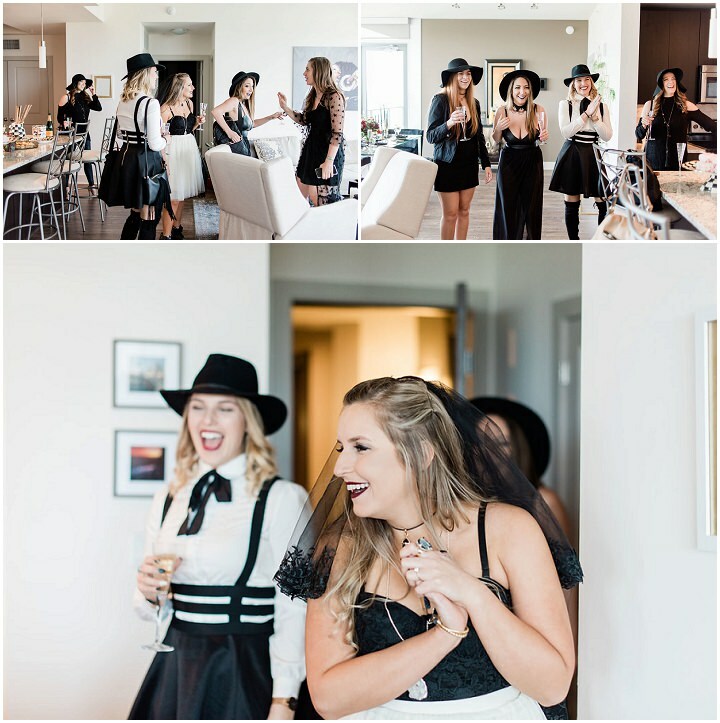 As you probably know we are big fans of Revelry here at Boho Weddings. 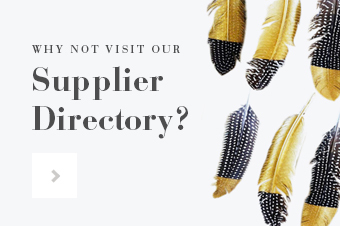 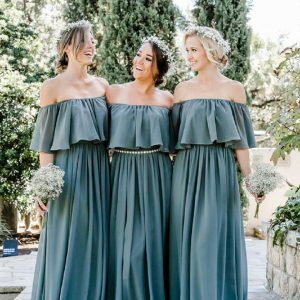 We have featured them a number of times, most recently when they gave us an exclusive look at their new 2018 Summer Collection. 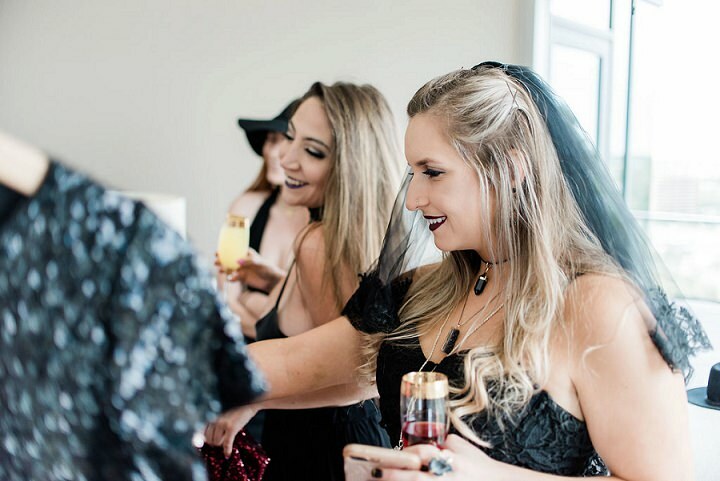 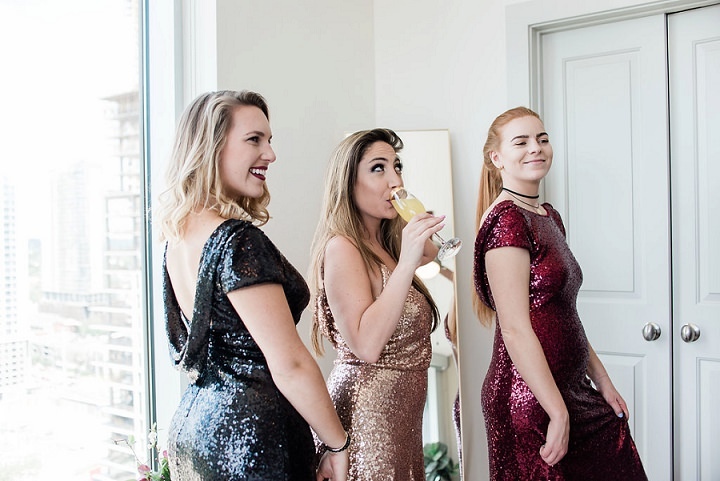 Today I am super excited to share with you a new concept they have: The ‘Try on Party!’ Revelry differs from other online bridesmaid boutiques in that they offer samples for bridesmaids to try before they buy. 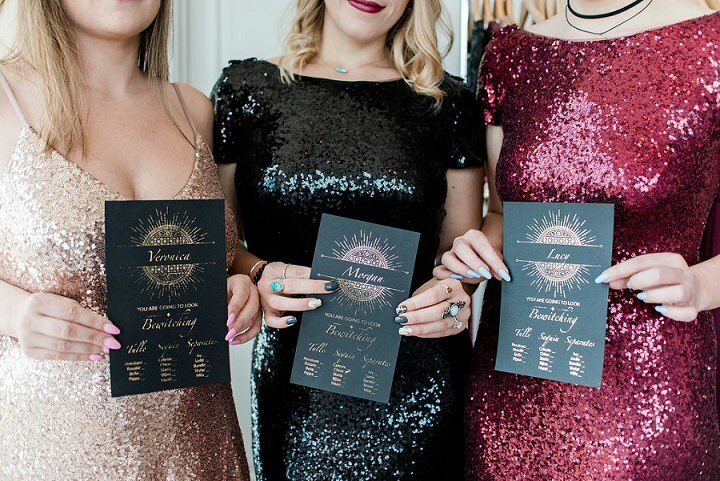 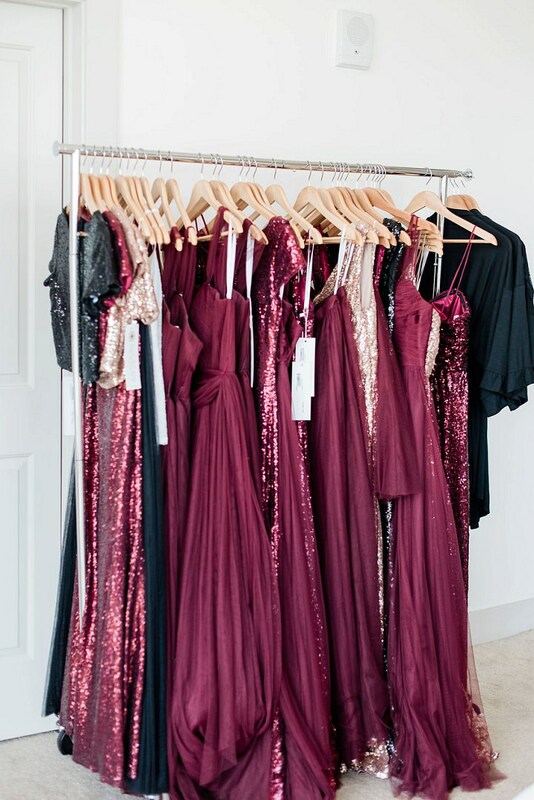 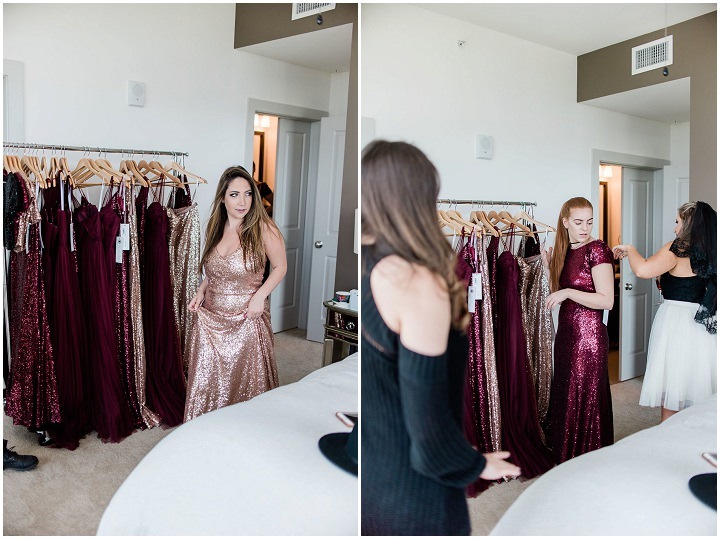 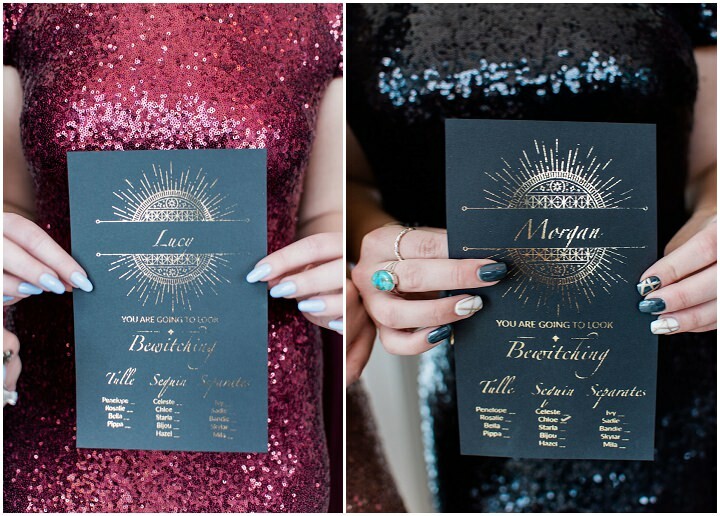 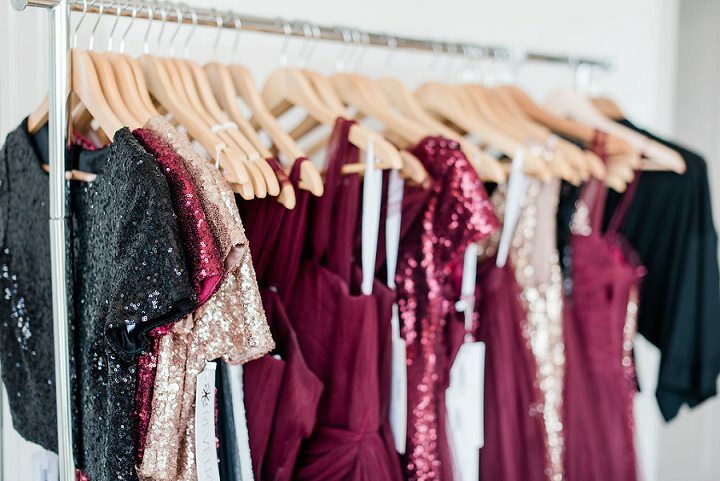 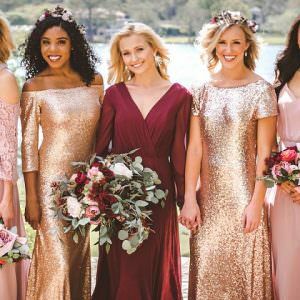 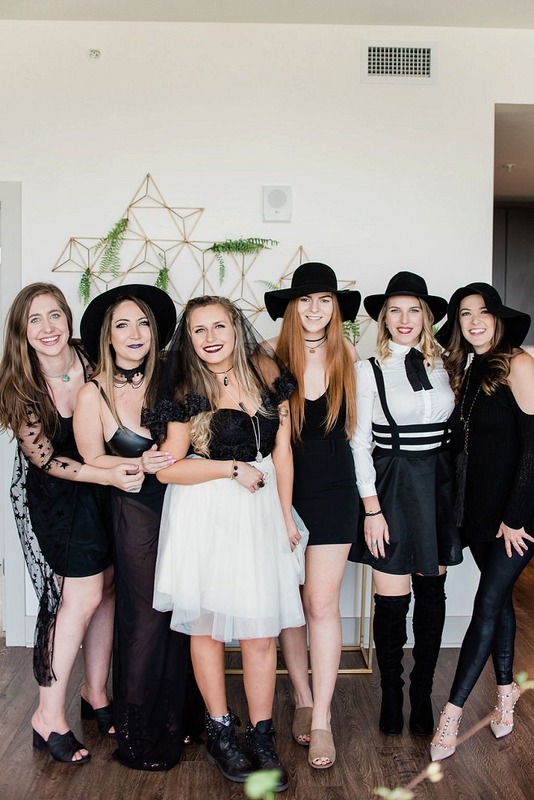 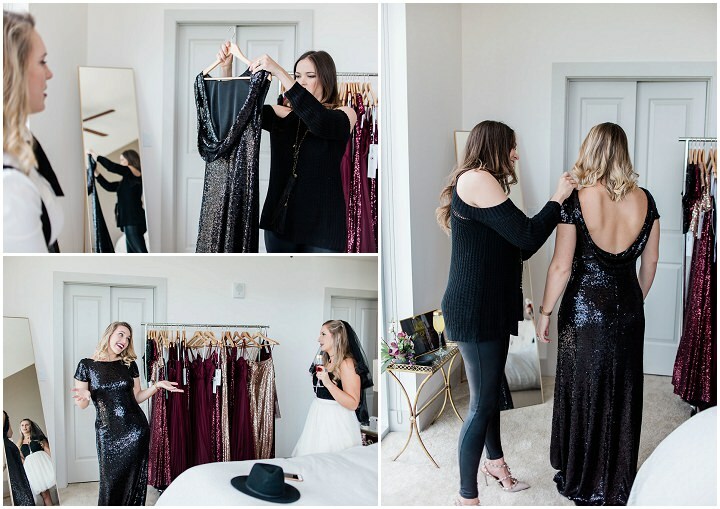 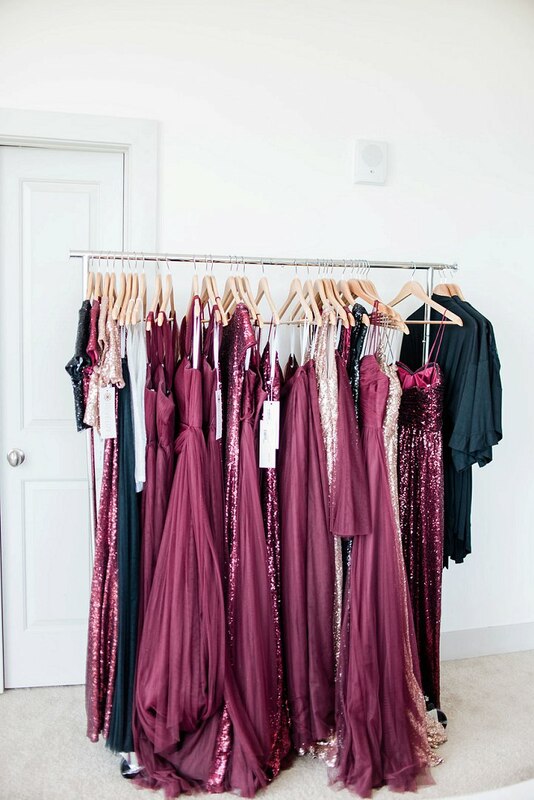 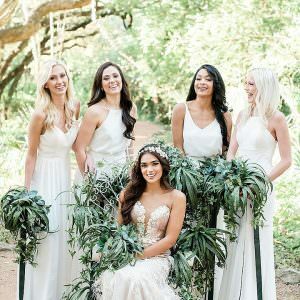 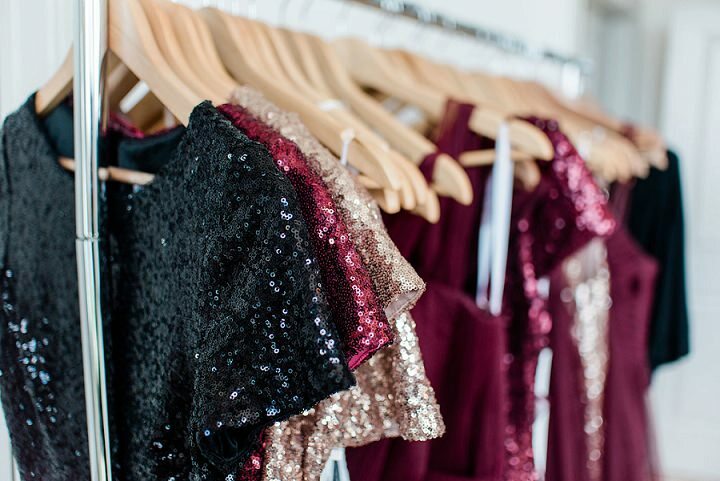 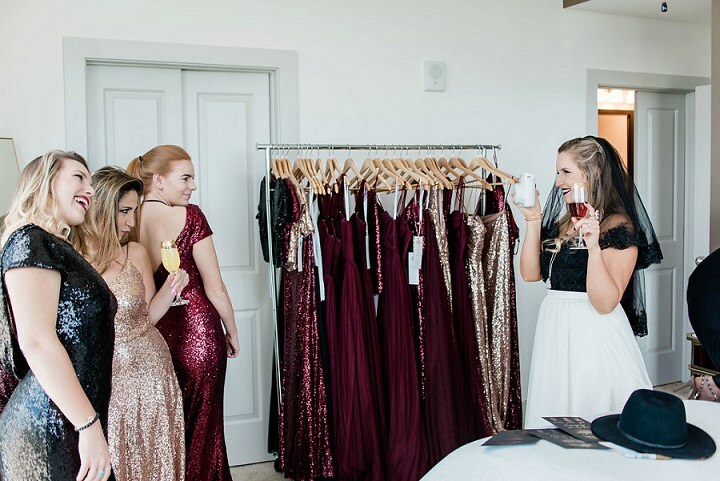 They took things one step further and hosted Rachel, their very own Social Media Coordinator, her very on Try-On-Party to let each of her bridesmaids pick the perfect sequin & tulle style to fit Rachel’s theme. 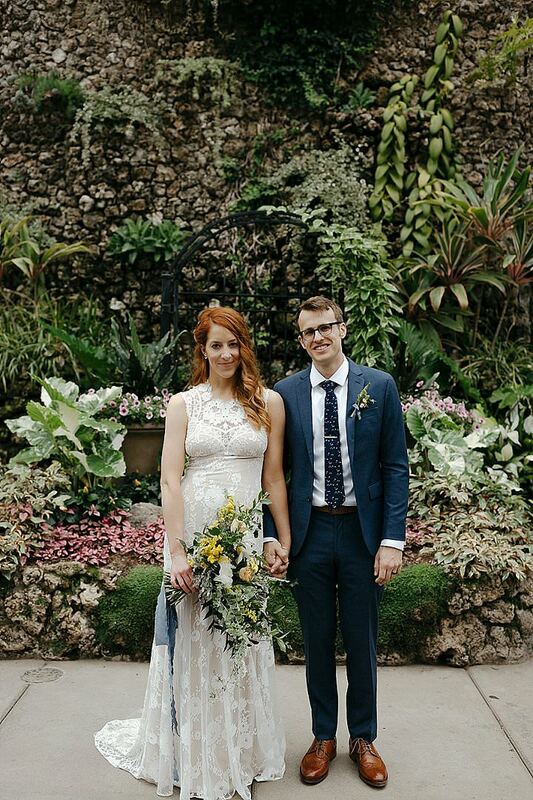 Rachel, was proposed to by her all too perfect, partner In October 2017. 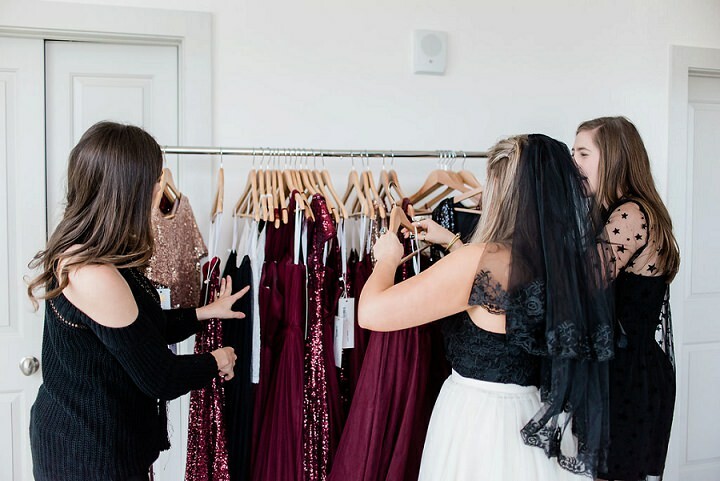 Rachel hosts a weekly recap of her wedding planning journey on @shoprevelry’s Instagram stories every Sunday, so who better to have a Try-On-Party than her! 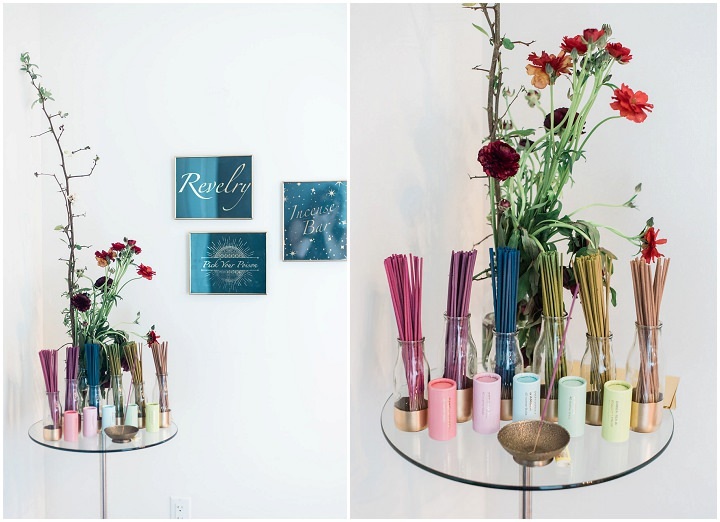 To hear more, we are going to let Michelle Deloach, the founder and designer behind Revelry give you all the details! 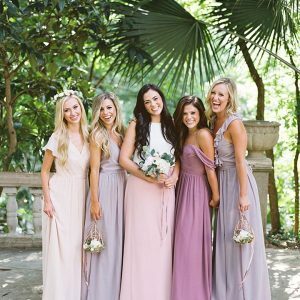 Revelry’s Releasing Wedding Dresses TODAY And We’re Officially in Love!